The Queen had a busy day on her birthday, including the unveiling of plaques, walk abouts, and other ceremonies. Then, at the end of the day, gun salutes celebrated the special occasion. Some photos of Queen Elizabeth with her grandchildren, great-grandchildren, daughter, precious puppies, and herself performing duties were even released to celebrate. 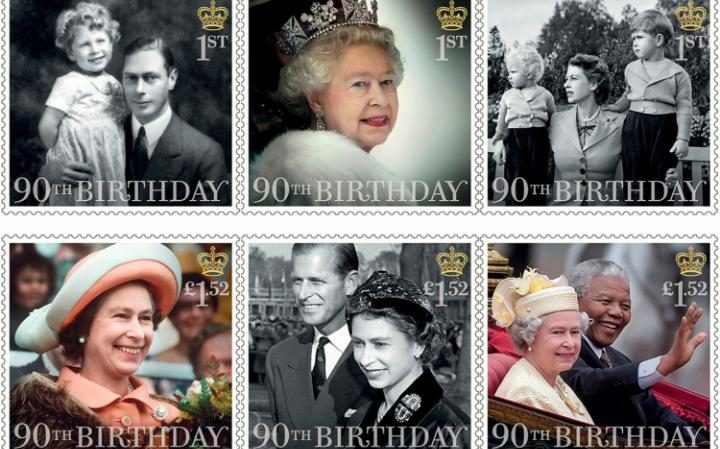 Then there were the stamps created with the picture of her and the three direct heirs to the throne, Prince Charles, Prince William and Prince George that were available on her birthday. The most prominent celebratory gift was a documentary made, called The Queen at 90, which aired on Thursday. It featured the Queen herself, along with her children and grandchildren, watching old home videos from throughout the years. They all made comments about their memories and laughed about old times. At the end of the documentary they stated their birthday wishes to the Queen. They each wished her a very happy birthday with love, as did the rest of her country, and the world. High School Musical 4 Open Call Auditions: Could This Be Your Big Break?